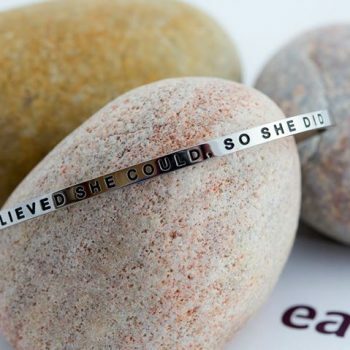 One in 10 women have endometriosis, making it one of the most commonly seen gynaecological diseases, yet it is poorly understood and not commonly talked about. Symptoms can begin even before a woman has her first period and they persist throughout their lives – leading to chronic and debilitating pain for some. 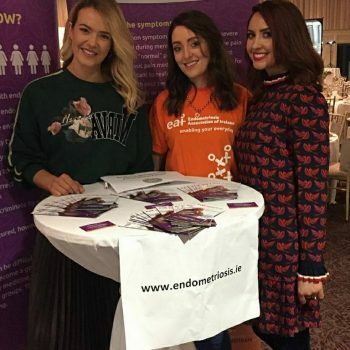 The Endometriosis Association of Ireland is a voluntary organisation representing the many Irish women living with the condition. Board members Bébhinn Nic Liam and Julie Ronaghan both live with endometriosis and in today’s episode they speak to Kathy Sheridan about their journeys with the disease to date, their hopes for the future and why they are passionate about sharing accurate information about it. 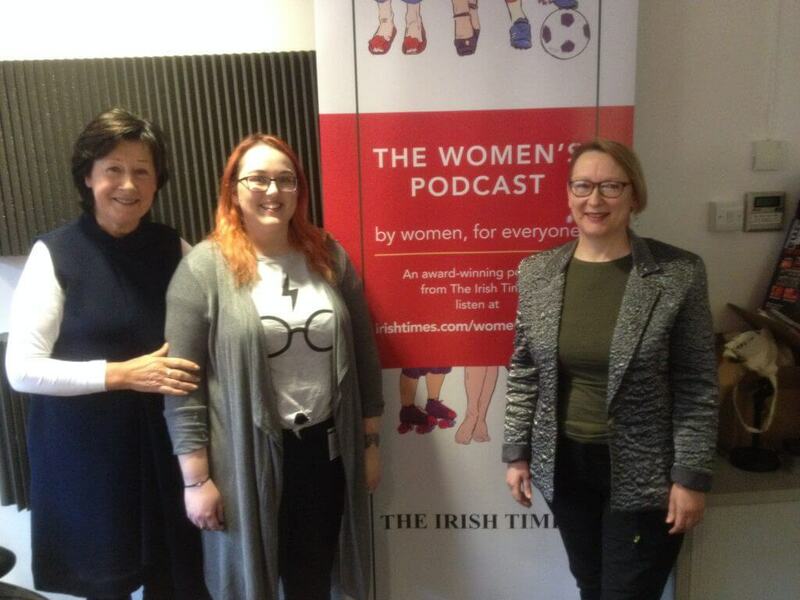 Also on the podcast, consultant gynaecologist Dr Aoife O’Neill, who works with women who have endometriosis, speaks about how the disease is dealt with in Ireland and the work that needs to be done to improve treatment in this country. Our volunteer Sinead meeting speakers and event organisers at the BEO event in Limerick. 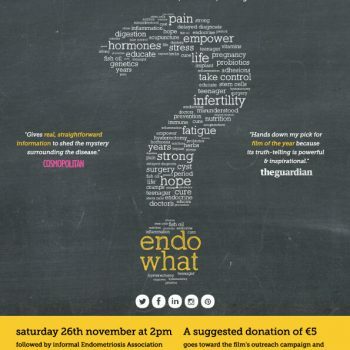 1 in 10 of the attendees there are living with endometriosis. I loved this episode, so many useful pieces of relevant information. It took me almost 20 years to be diagnosed! I was delighted to hear Endo getting some un-hysterical air time. Thanks a million for doing it! Thanks Tamara, I am sorry to hear that it took so long for you to be diagnosed. We have been fortunate this year with really good coverage.